Due to the complex nature of understanding why microcurrent can do so much for so little subscribe below to get an informational email series about how our eBodyFUSION training and coaching is the wisest health investment you’ll ever make to solve your pain, boost your energy and rejuvenate. This Health Site is Being Censored. Contact and email signups are being compromised most. Background: In the 1980's Russian clinical trails on 18,255 people they achieved an average 88.50% CURE rates using hand-held microcurrent devices with special electrodes, biofeedback and application protocols that combine eastern and western healing methods. Benedick's eBodyFUSION Training and Coaching focuses on advanced microcurrent application strategies to boost your body energetically to quickly optimize your health, no matter what the problem, or when all else has failed because it is all based on energy, electrical energy and microcurrent is THE missing link for a tired body. That's why you wake up tired even after a good night's sleep. 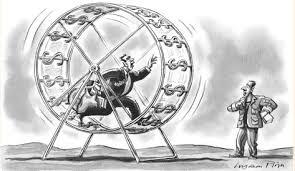 Or, when you realize that the diet and exercise DOGMAS are not working any more. Nutrition and exercise are keystones to great health and when combined with grounding, thermogenesis, sunlight, microcurrent and mindset you have the ultimate resources to optimize your health. 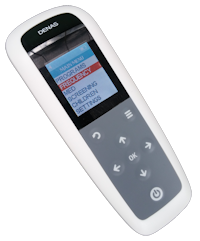 The Bronze level is a self paced, self study microcurrent training for the 24 programs in DENAS PCM 6 hand held device. + $9/m continuity after 30 days. The Silver level self study training for the Vertebra with the 48 electrodes. 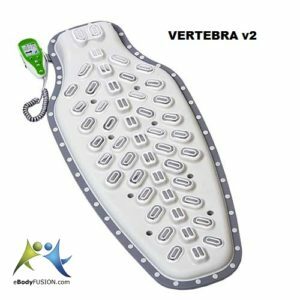 The price includes the Vertebra 2, shipping, and 30 day training membership access after you get the unit. 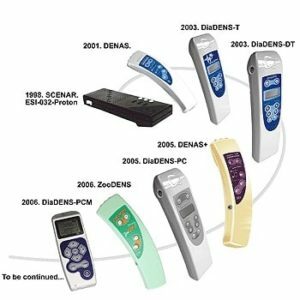 The Gold Group Coaching is for professionals mastering the handheld DENAS PCM 6 (or any other SCENAR ENART LET or Avazzia device) and includes the Bronze and/or Silver Vertebra training. The Gold Group Coaching additionally gives you access to Benedick's weekly health optimizing strategy sessions, 24/7 Facebook group support and the professional microcurrent Ninja 1 and Ninja 2 techniques. + $97/m continuity after 90 days. Check out these health information gems, the latest updates, THE most advanced SCENAR coaching health strategies that you exclusively get from eBodyFUSION. Have you grown tired of all the medical drama? Do you want to get amazing health results in the most natural way? Are you confused about the sheer volume of information available online and feeling frustrated about who to trust? If you want freedom from the killer medical system, this is your place to be! energy boosting strategies and rejuvenation. Health and wellness gems all here at eBodyFUSION - enthusing your body with energy. Discover why microcurrent training is important to get amazing health results in as fast as 5 minutes! Have you heard about the star trek healing device? Find out more about this SCENAR device here. Microcurrent is a 100%, all-natural remedy for a long list of health problems including allergies, colds, coughs, sore throat, chronic pain, chronic infection and more. Microcurrent Therapy, Using High Tech Microcurrent Machines, Quickens Profound Healing Of Chronic And Acute Diseases. But, what really is microcurrent therapy? Learn how microcurrent machines and new application strategies are revolutionizing the face of medicine, not just the faces of the rich and famous. With the popularity of microcurrent facial and its celebrity status, it’s easy to think that it’s just another beauty treatment fad. 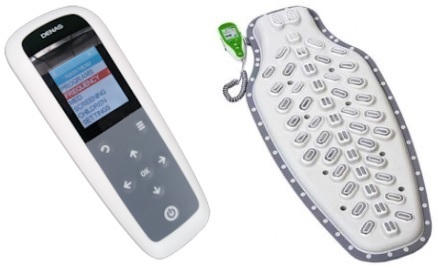 But, the truth is, microcurrent therapy has been around for decades as a viable treatment for pain, both chronic and acute, various diseases and health conditions like slipped disc and back pains and most recently, for all inflammatory diseases. First published in 2010 (now in it’s second edition), translated into more than 12 languages, is a book that should be read by every health professional, so that’s why Benedick and Lin dove in and created this review, just for you. 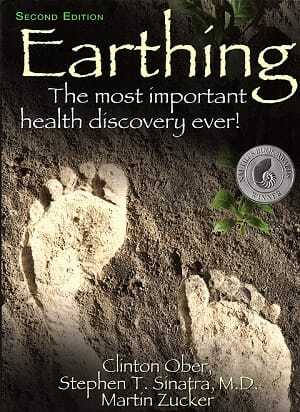 Get the facts straight and read more about earth therapy in this book review here. Chiropractic doctor Carolyn McMakin’s book “The Resonance Effect” – North Atlantic Books – adds an interesting dimension to the hidden in plain sight world of microcurrent. According to the author, this could possibly be the way to change the face of medicine with Frequency Specific Microcurrent (FSM). 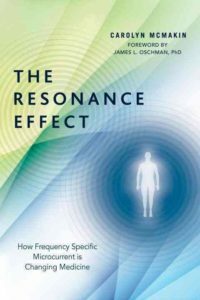 McMakin’s book subtitle “The Resonance Effect, How Frequency Specific Microcurrent is Changing Medicine” is interesting. Get the full book review here. 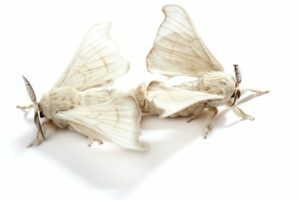 If you or someone you know is battling cancer, this phenomenal butterfly enzyme called serrapeptase is your key to healing! Learn more about how beneficial is serrapeptase for cancer plus understand how high dose serrapeptase works in addressing cardiovascular, digestive, respiratory problems, fibroids, scar tissues and more. Find out how Avazzia SCENAR Training with microcurrent therapy helped him recover from severe paralysis due to a near-death accident. eBodyFUSION has been around since 2006 and through 2010 developed the world's first online training for DENAS, ENART, SCENAR and later Avazzia products. After years of organizing and transcribing, you can now access the full recordings of the eBodyFUSION T Archives, in mp3 and PDF formats. Now available as the eBodyFUSION T Archives. What we discovered from over 400 pages of transcripts will shock you. Access these precious insights and case histories for free here. Your journey to healing, optimal health and wellness begins here. Click here. 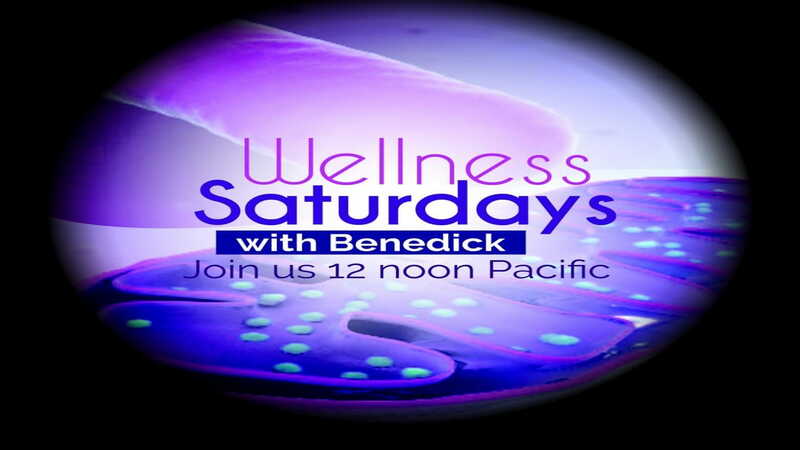 Join this active supportive community of health enthusiasts and get Benedick's latest and most advanced health tips and strategies, listen to soothing Hawaiian tunes, and try out delicious and easy-to-prepare recipes. Disclaimer: Although the Russian's clinical trials achieved 88.50% average cure rates, your results will vary accordingly. The testimonials on this site illustrate what others have obtained and your success will depend on a number of factors as you learn to self apply according to the protocols taught in the training and coaching. The ultimate successful online wellness training and coaching system proven to solve the underlying causes of pain, boost energy and solve acute and chronic medical conditions naturally and reliably even when all other modalities have failed.